Terrific parties and events in New York City are usually remembered for both the socializing that happens as well as the delectable food. 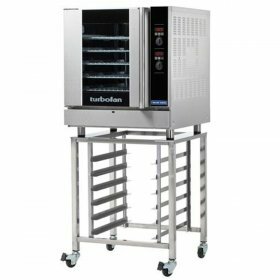 After you have planned the menu that you will offer to your guests, you will need to make sure that you have the right equipment so that it can be prepared correctly and quickly. 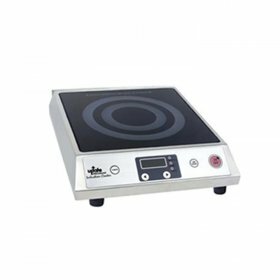 Your guests can enjoy soup before the main course when you opt for our electric soup kettle. 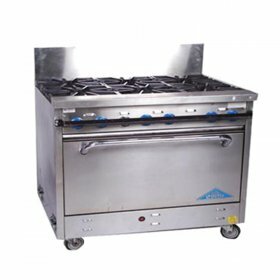 If your party will be outdoors, you might choose our propane stockpot burner and our butane cassette feu stoves. 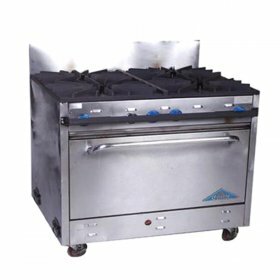 For large events, you might want to choose our commercial six-burner propane stove and oven, which can easily accommodate turkeys, hams and much more. 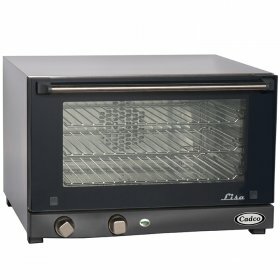 We have convection ovens, microwaves, electric toaster ovens and everything else that you might need. 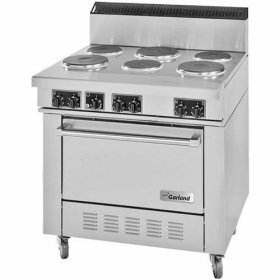 Concept Party Rentals offers a huge selection of stoves and ovens so that your food preparation will be easier. 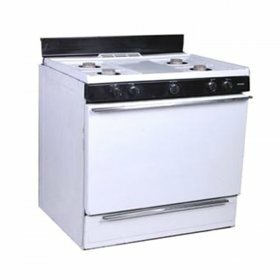 Our stoves and ovens are available for low daily rental fees, allowing you to choose exactly what you need for your party or event. 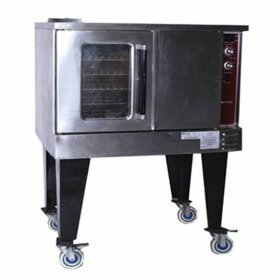 We also have many other types of party equipment and supplies so that you can outfit your party down to the minutest of details. We are focused on helping people throughout NYC to have the types of celebrations about which they dream.